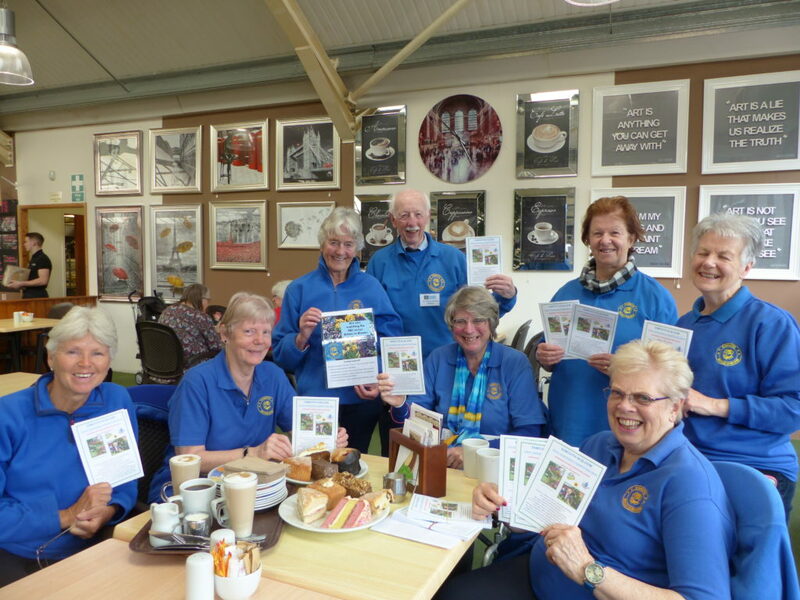 Exmouth In Bloom celebrated the launch of their 2019 Local Gardening Competition with tea and cake at Kings Garden and Leisure Centre on April 19th. Many thanks to Ethan King from Kings Garden and Leisure for joining us and for generously sponsoring the prizes for both the Schools and the Main competition. Competition entry forms are available at the Town Council Offices, Library, Tourist Information Office, Birds and Bees and Kings Garden and Leisure Centre. Alternatively you can download a form from our website – click here for the application form, or here for the competition criteria. Alternatively contact Gerry Bassett on 01395 488718. Please return the forms to Exmouth Town Council Offices before 1st July. Judging dates will be between 22 July and 2nd August. There is so much effort put into the wonderful gardens and green spaces throughout Exmouth, so why not enter yours into our competition and showcase your results? There are 8 categories to choose from – Hanging Baskets and Containers, Vegetable Plots, Front Gardens, Rear Gardens, Wildlife Gardens, Businesses and Public Buildings, Residential Care Homes and Community Effort. You may enter multiple categories. 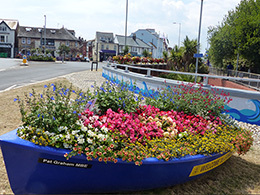 The Exmouth in Bloom judges look forward to viewing your entry. 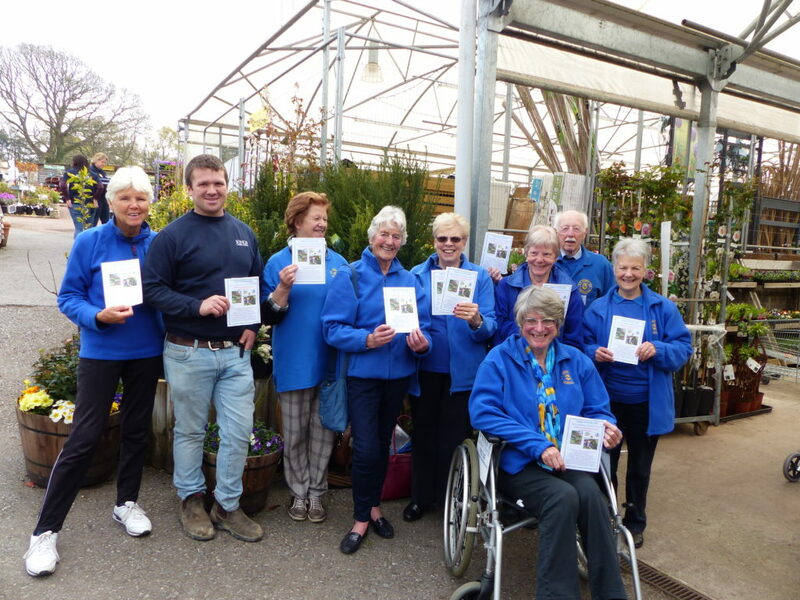 « Gardening for Wildlife…..Devon Wildlife Trust opens its garden in Exmouth.